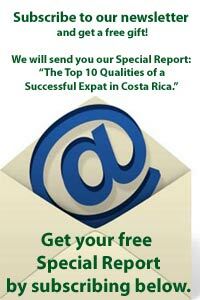 Misconception #3: Isn’t Costa Rica a 3rd world country? Do they even have Internet there? Misconception #5: Aren’t you afraid? Isn’t there a lot of crime in Costa Rica? 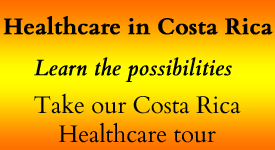 Misconception #4: It must be real cheap to live in Costa Rica. It’s more like Mexico, right, inexpensive? We’ve been living in Costa Rica for seven and a half years and have to admit, there are a few misconceptions some folks have about our lives here. Misconception #4: It must be real cheap to live there. It’s more like Mexico, right, inexpensive? Interestingly, we save about 30% over our U.S. monthly budget. As always, it depends on how one lives. The problem lies when most North Americans want to live exactly as they did before, but they just want to do it for less. 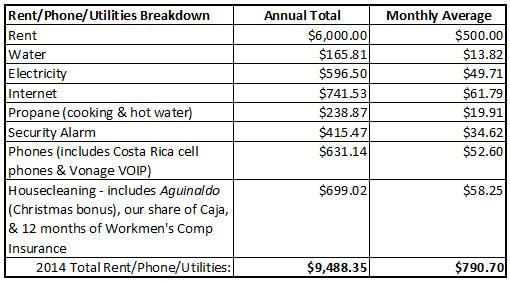 We came to Costa Rica to live a simpler, different, and less expensive life. We’re not minimalists, though we do live within our means. For the last 5 and ½ years, we’ve been able to live a good life for $2,000 or less and we publish our monthly cost of living each month in our newsletters, as well as a yearly summary. We also published a series of money saving tips that you can use here in Costa Rica or anywhere for that matter. 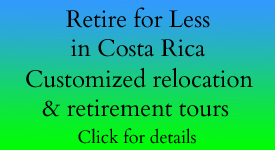 Could YOU live for less in Costa Rica? It’s all about your choices.